As your real estate agent, my most important job is to help you find the property you want and make the process as simple as possible. 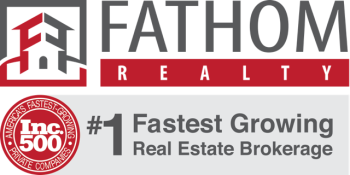 After we have carefully reviewed your needs and wants, I will set you up on a daily search to provide you with the newest listing that matches your criteria. We will have details about the new properties so you make an informed decision about whether a listing is worth seeing. Showings will be set at a time that is convenient for your schedule. You can trust me to print out the pros and cons of any property that interests you and research values in the Triangle Area. If you want information about school, crime, recreation or other features, I will point you in the right direction. I am committed to help you find the right home and I am with you every step of the way.